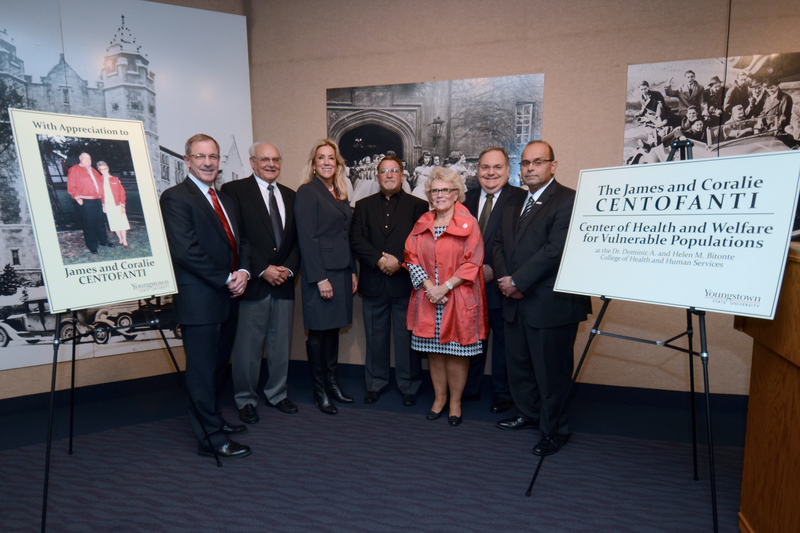 The James and Coralie Centofanti Center for Health and Welfare for Vulnerable Populations is committed to providing support for educational initiatives, student scholarships, research, and workforce development that promote the well-being of individuals affected by debilitating illness, poverty, disability, and discrimination. Particular emphasis is placed on the health, social and emotional needs of at-risk populations. Activities of the Center address regional needs through focused community engagement.